Özlem, I love carrots in just about any form – but I never had them like this – looks scrumptious! 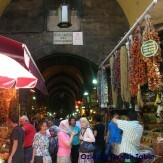 Özlem, What a delightful treat! Turns out we’re having Nancy from our cooking class over for dinner this weekend and I think I’ll surprise her with this for desert. Thanks. Çok öpüyoruz. 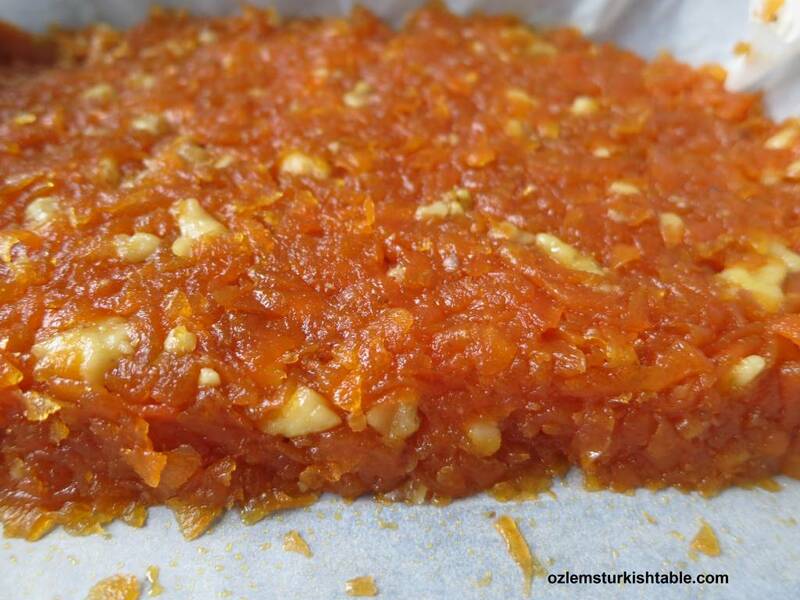 Delicious Ozlem! So similar and yet so different from the Indian Gajjar halwa (carrot fudge)…I just love that you’ve used walnuts, they’re perfect with carrot:) xxPeri. 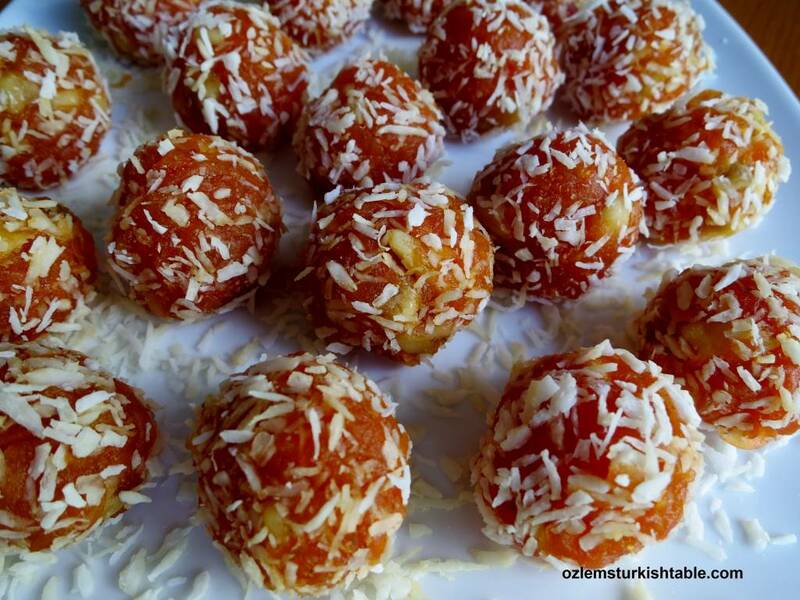 I’ve never seen these carrot balls at all in Bodrum. I’ll keep my eyes open from now on. 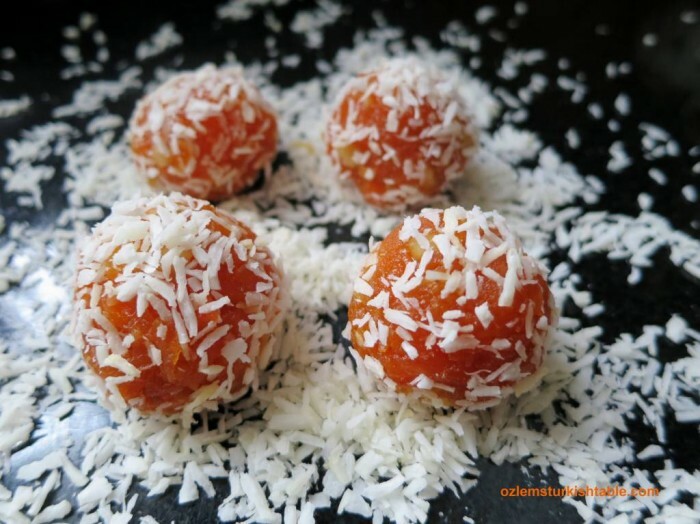 I’ve never come across these before but sweets and desserts made with carrots always seem to be a real treat and if they’re not too unhealthy then that’s a real bonus. They sound lovely. How interesting! 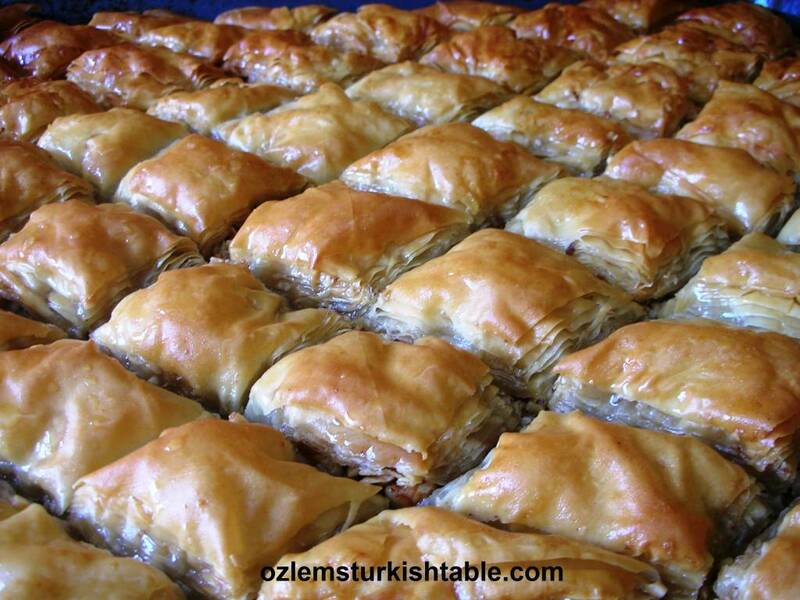 A similar confection is found here in Lebanon, called jazariyeh; I have also seen something similar in Iraqi cuisine. I am so interested in these commonalities which must come probably from the Ottoman times. That’s right Joumana, even the name Jazariyeh sounds the same as cezerye! I do enjoy seeing cross cultural the similarities and variations, many thanks for your note. Some years ago, we had some Turkish student interns who, after a semester break, brought back a box of this to share with us. 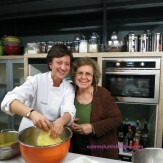 How glad I am to have a recipe for this wonderful treat! 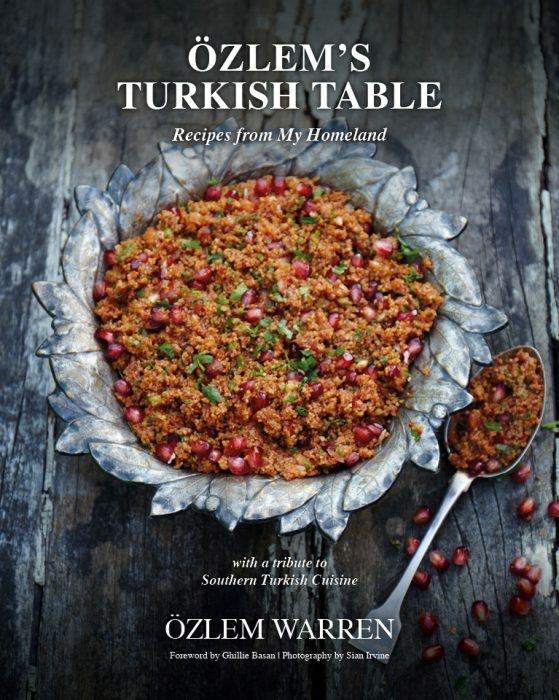 Fantastic way of using up the carrots on my allotment and a great introduction to a yummy Turkish delicacy. Oh my! Was introduced to these today and wow! they are gorgeous! I am definitely going to try making these. A wonderful treat.. Thank you for sharing. Oh my! Tasted these for the first time today….and it won’t be the last! They are soooo delicious! Will definitely try making these. Thank you for the recipe. Can you microwave the carrots so you don’t spend an hour at the stove? Dear Christine, unfortunately it wouldn’t work as the moisture needs to evaporate with cooking over the stove top and the texture will be different too. 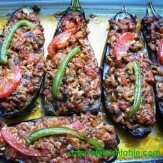 Abla, I love this food. Thank you for the recipe. I’m from Yogyakarta-Indonesia. Tanıştığıma memnun oldum. I was looking for this recipe,I remember when my mom making this for us the family,and I really liked them although my mom is no longer with us the family,I really miss her cooking and baking,she learned from my grandmother how to cook and bake,and my grandparents are from Turkey also,the amazing and delicious food my mom prepared for us .I am so glad I found you and your great recipes now I can cook and bake just like you and of course my mom many thanks.